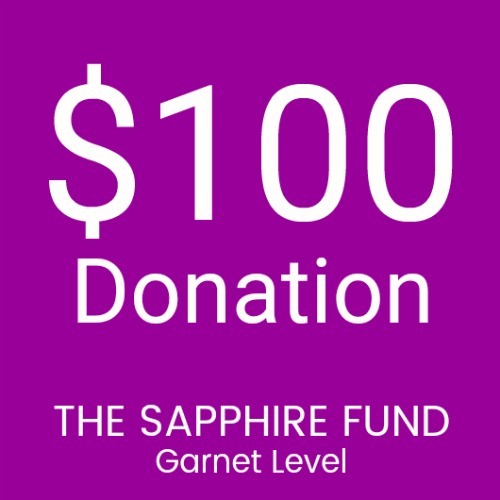 Thanks for your support in the amount of $100 for The Sapphire Theatre Company. 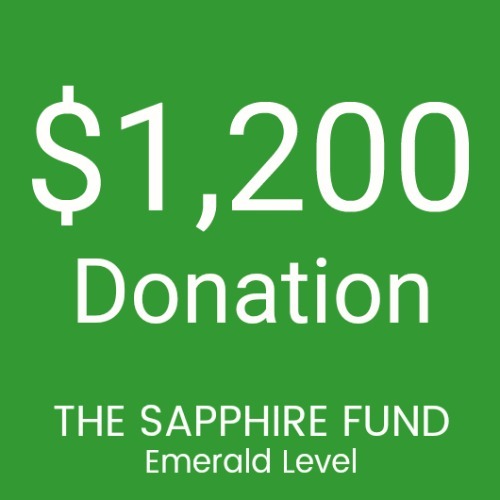 Giving at this level includes recognition as a contributor to The Sapphire Fund. The Sapphire Fund is our annual operating fund that helps ensure we are able to provide quality programming, retain artists in our community and create meaningful partnerships. 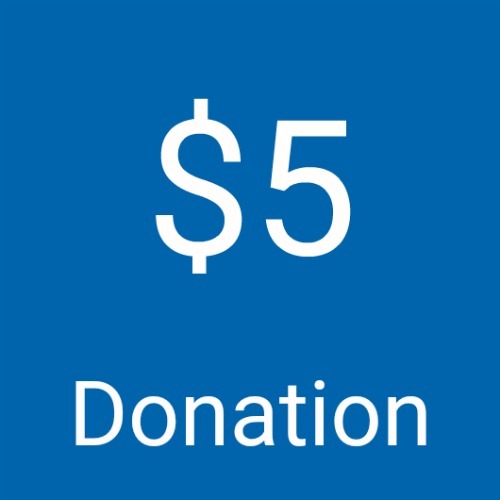 With your contributions we deliver quality, entertainment, enrichment and education programs across Indiana and beyond. 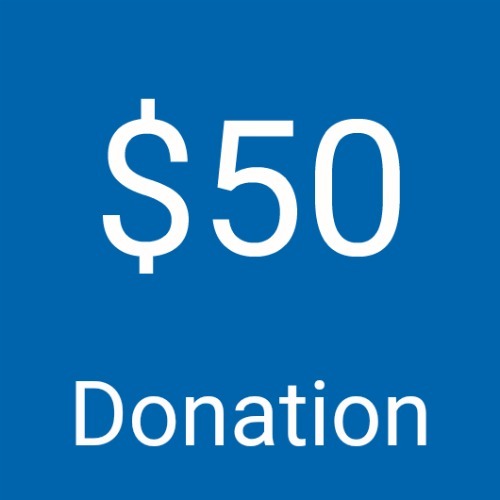 All donations are tax deductible contributions to a 501(c)3 non-profit organization. Our tax ID is 26-2552616. 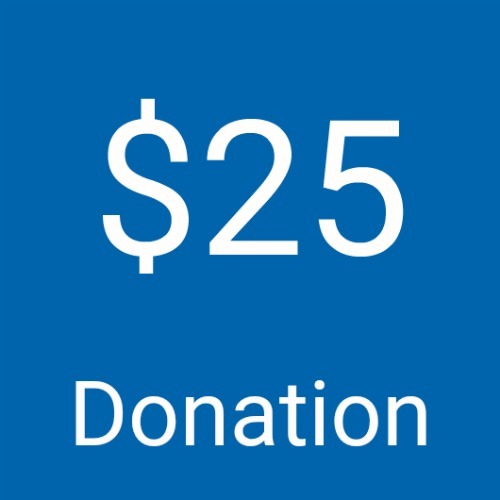 Your contribution supports the arts and educational programs of The Sapphire Theatre Company.